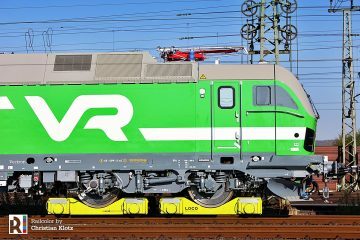 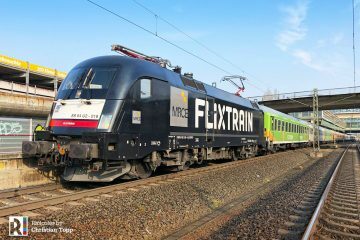 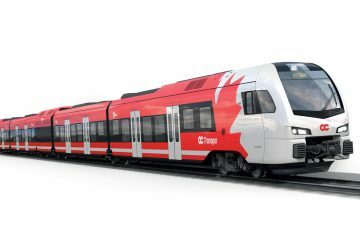 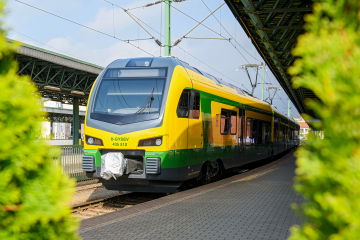 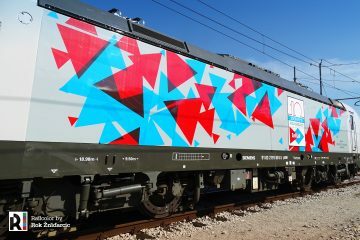 Czech state railways ČD has introduced RegioPanter 2-car EMUs in regional services in the Plzeň region. 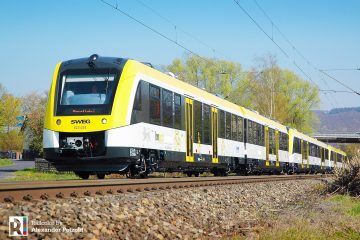 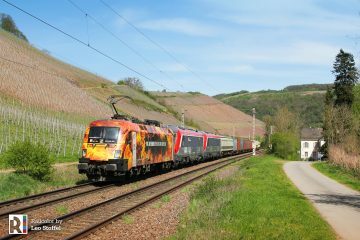 Škoda Transportation has built 9 such trainsets for use on this network. 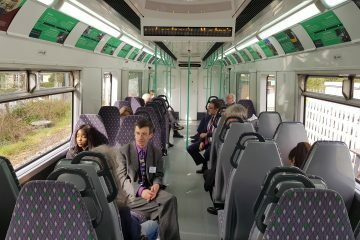 The inauguration of the new trains took place on 28.11.2018 in the presence of high-ranking officials.